Heat oven to 450°F. 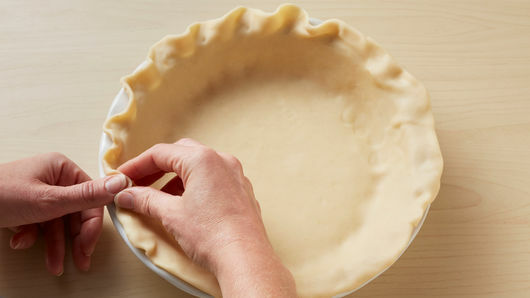 Make pie crust as directed on package for one-crust baked shell using 9-inch pie plate. Cool completely, about 30 minutes. In large bowl, mix pudding mixes and milk; beat 2 minutes with whisk. 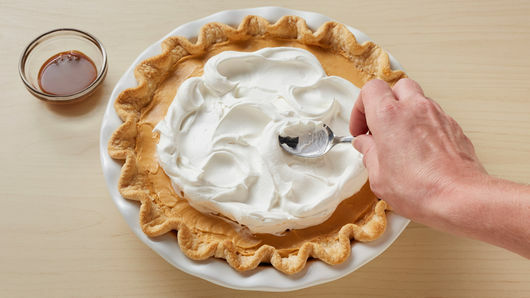 Stir in 1 cup of the whipped topping; spoon into pie crust. Cover loosely, and refrigerate at least 2 hours until set. 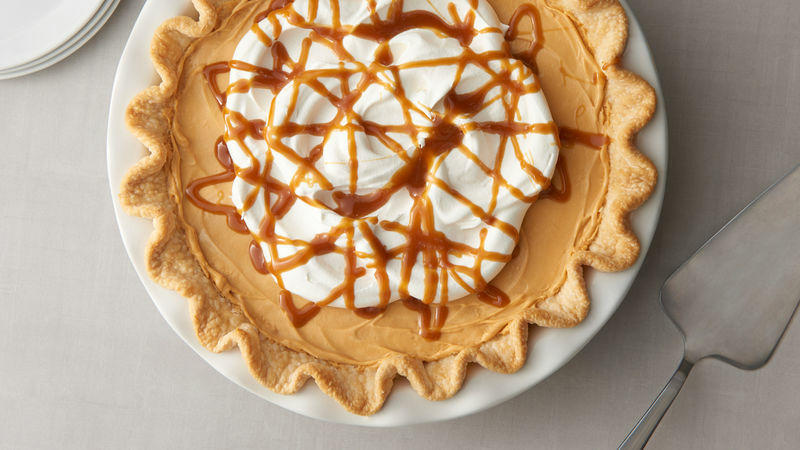 To serve, spread remaining 1 cup whipped topping in center of pie, to within 1 inch from edge, and drizzle with butterscotch topping. Cut into slices. Store remaining pie in refrigerator. Use remaining pie crust for another recipe or freeze for later use.